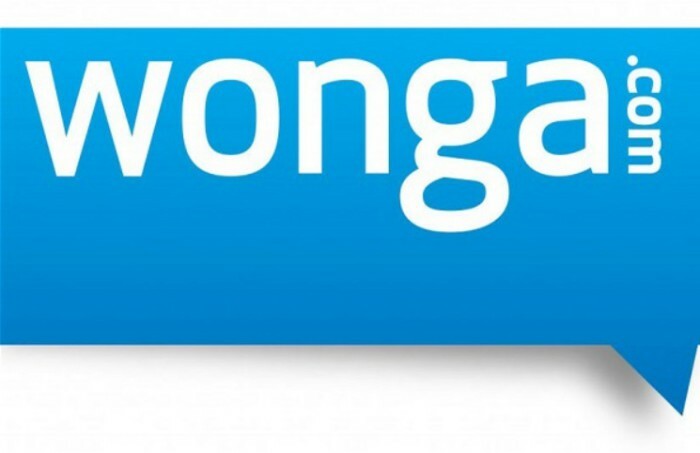 Wonga.com is looking for a Marketing Assistant. As a marketing assistant, you’ll be working with all aspects of the marketing mix and help to support various promotional campaigns. You’ll analyse business and customer data and assist with gathering market data in order to identify trends, customer habits and competitor activity. You’ll be involved in the creative process from start to finish. This includes, but not restricted to: creative briefing, interim evaluation of creative (proof reading, checking for correlation to the brief, etc. ), audience relevance, internal approval processes, feedback, etc. • Management of post-campaign analysis and reporting. • Help to manage the total annual market budget, production budgets, quotes, CE’s, PO number reference systems, invoicing, etc. • Support head of marketing with ad hoc special projects when required. To be considered for this role, you must have a either a marketing background, gained through previous experience and/or developed via a marketing qualification (graduate). An excellent written and verbal communicator, comfortable working with internal and external stakeholders. Skills in data analysis and openness to learning about how to devise and build customer profiles. Computer literacy (Excel, PowerPoint, Word). Knowledge and understanding of South African demographics. Positive and enthusiastic, as a marketing assistant, you must be analytic and creative with excellent attention to detail and superb time management skills. Team player – you understand your role within a team and are working to the greater good of the business. Results and goal focused – you do things because you want to see results and make a difference.